Purple Marketing welcomes Kate Robertshaw to the team. 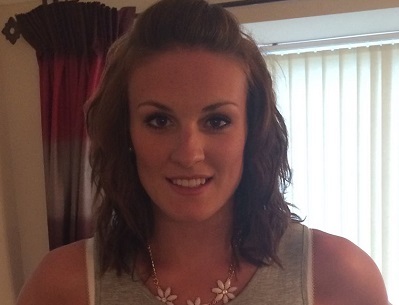 Originally from Leeds, Kate moved down to Milton Keynes a few years ago to pursue a career with Team GB Badminton. As well as working in the Marketing Department for GB Badminton, Kate was ranked Number 3 (Womens Doubles Badminton) in the UK, representing Team England in the Commonwealth Games in Glasgow 2014 where she won a Silver medal. Kate is still an active Badminton player but has chosen to focus on a marketing and communications career, and we are delighted she has joined Team Purple! Only a few days in and Kate is already making a positive contribution through her enthusiastic, creative and ‘can-do’ approach to supporting our clients.